It is winter in Amsterdam. At the Rijksmuseum’s research library, Ruth Braams is tracing the provenance of artworks looted by the Nazis when an old woman barges in and demands the return of a picture painted by her own eighteenth-century ancestor. She is told to go through the proper channels and hustled out. But Ruth’s curiosity is stung. The painting, she discovers, has an eerie wartime history – and the elderly Lydia is not the only claimant. A chance encounter brings Ruth and Lydia together again. Gradually – through the old woman’s scatty revelations, the queer time capsule of her house, the esoteric inscriptions on the painting itself – a dark and disturbing tale is told, opening long-closed doors onto the past. Why were the monsters behind the third Reich so keen on acquiring this second-rate oil for Hitler’s planned Fuhrermuseum in Linz?  Who was the picture’s obscure creator? And who are the figures in the painting: a sleeping beauty on a couch; a shadowy male, his back to the artist, gazing mournfully out of a window? As Ruth peers closer at the microcosm of the painting, she plummets into a world of grasping ambition, blighted love and sexual opportunism, where art and occult science join forces to take a staggering leap into the future. A brilliant evocation of Amsterdam which combines fascinating historical detail with a cast of sharply realized characters – a fast-paced, finely crafted, riveting mystery. A wonderful novel, intriguing and satisfying, every page a winner … it gripped me to the end. a well-paced and engaging literary thriller … a well-crafted mystery that holds the reader’s attention from beginning to end. Adrian Mathews brilliantly dissects the arcana and soul of history. This is not only a suspenseful thriller but very beautifully written and full of mysterious characters. 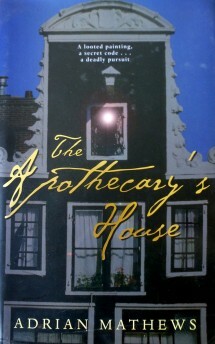 The Apothecary’s House is a gripping thriller … just the right mix of suspence, a beautifully evoked historical Holland, and a supporting case full of eccentric characters … an absorbing, fantastic page-turner, and one of the best stories I’ve read this year. Adrian Mathews has not only come up with a deliciously enticing premise, he has wrapped it in a first-rate thriller which crackles along. It has pace, terrific atmosphere and characters so vividly drawn that you can feel them. It reeks of conspiracy and cover-up and you’ll find it hard to put down. If you slogged your way through last year’s bestseller The Da Vinci Code, and you’d like to read something just as mysterious but considerably better written, you’re in luck. Adrian Mathews The Apothecary’s House is beautifully written, a real treat. And the story … is intricate and a lot of fun. The plot seizes you and won’t let you go. With humour and erudition, Adrian Mathews has written a sort of episodic novel in the tradition of Arturo Pérez-Reverte or Iain Pears. Besides the story, he lovingly depicts Amsterdam, and gets to grips with his characters’ lives and psychology in a deliberately ironical tone. Original and accomplished. It is a real pleasure to discover The Apothecary’s House … a suspense-packed novel, marvellously written. An action-packed plot enriched by a vigorous writing style worthy of the best authors in the genre, with Amsterdam in the background, gradually revealing the richness of its cityscapes and monuments.